Courtesy of NEST REALTY GROUP. Directions: From Downtown Charlottesville, take Park Street to Rio Road, turn right on Dunlora Drive and than make your first right into Dunlora Park on Varick St. Lot signs identify available lots. 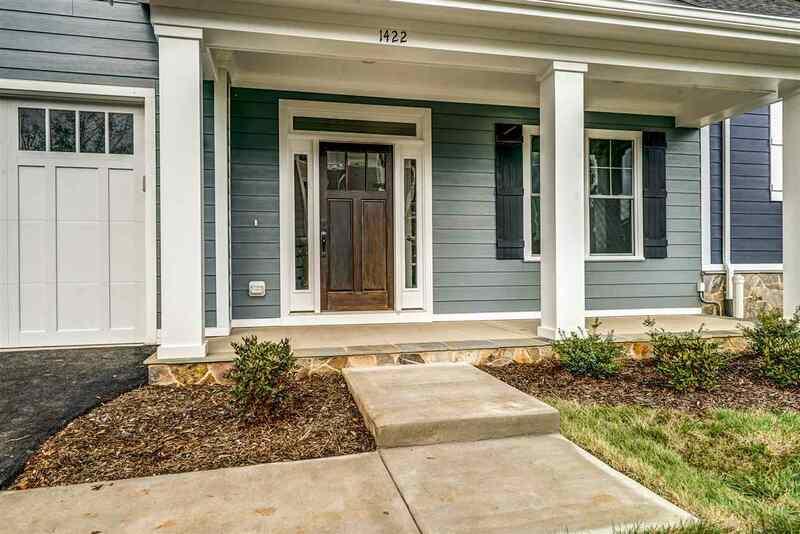 Please, send me more information on this property: MLS# 583706 – $479,900 – 4040 Varick St, Charlottesville, VA 22901. I would like to schedule a private showing for this property: MLS# 583706 – $479,900 – 4040 Varick St, Charlottesville, VA 22901.